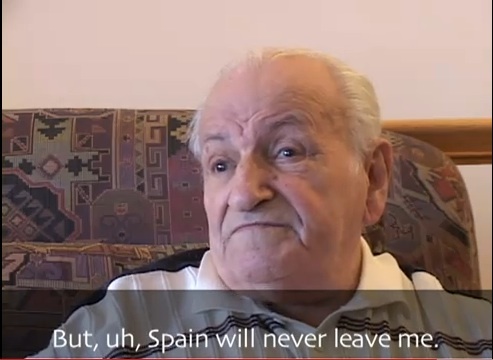 Edited oral histories exploring how 25 elderly New Yorkers remember the years of the Spanish Civil War and its effects on the city. Produced in collaboration with Katie Halper, and in conjunction with the exhibition “Facing Fascism: New York and the Spanish Civil War” (Museum of the City of New York, March-August, 2007). Presented at: Museum of the City of New York, SUNY Stony Brook, CUNY Graduate Center, Oberlin College, Hunter College, Institute of Fine Arts.